In a 1981 document, penned by David Williams for the UCLA Historical Journal, the FBI’s political surveillance agenda is uncovered. Between the years 1924-1936, the FBI’s illegal actions, under director J Edgar Hoover, involved a coverup designed to mislead attorney general Harlan Fiske Stone. Stone at the time, armed with a mandate by U.S. president Coolidge to “clean-up” the FBI, recognized publicly the damage done to the democratic process through political surveillance and restricted such FBI activity to those of federal statute violations only. Many historians believe the political surveillance agenda didn’t commence until 1936, when Roosevelt rescinded Stone’s executive order. 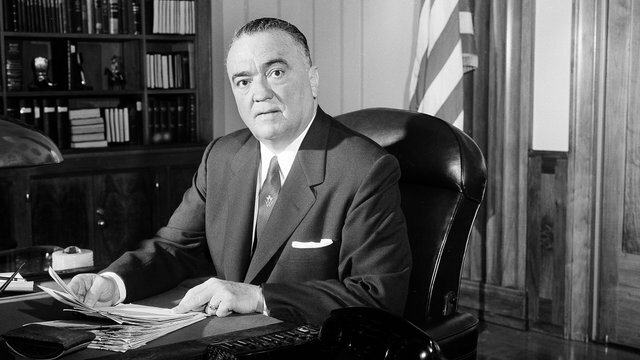 However, due to a 1970s FOI release, Hoover’s support to monitor labor and political organizations’ activities during the 12 years, shows the FBI routinely gathering information on political activities. The American Civil Liberties Union (ACLU), the Trade Union Educational League (TUEL) and mass political demonstrations were under constant surveillance. The FBI cooperated with the Roosevelt administration and State Department Intelligence, although Hoover at the time testified to the contrary. Evidence was seized in violation of the Fourth Amendment. 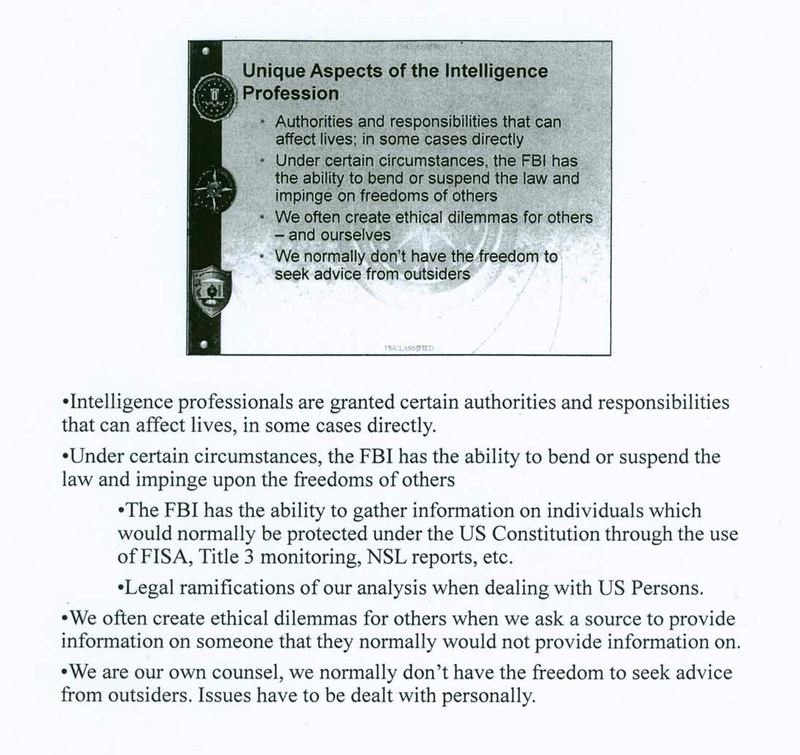 Official FBI infiltration occurred with political groups, particularly with the ACLU. The TUEL, a unionized advocate for organized labor and equality for women was a primary target. 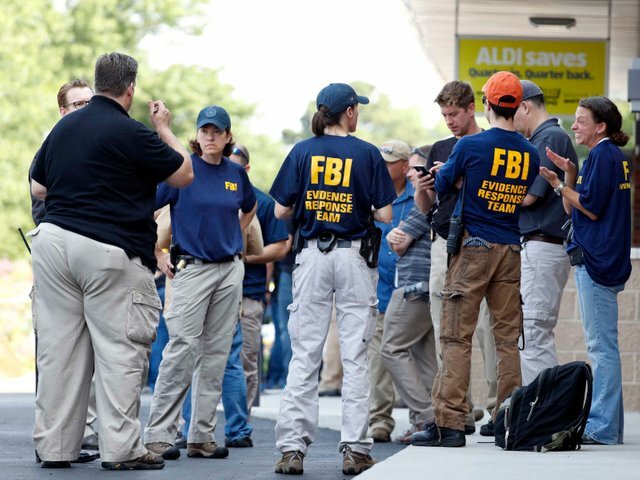 Meetings were infiltrated by FBI and public rallies scrutinized. If you protested at the time for worker rights, the FBI labelled you a communist. During Hoover’s reign, a list of 20,000 Americans was compiled. 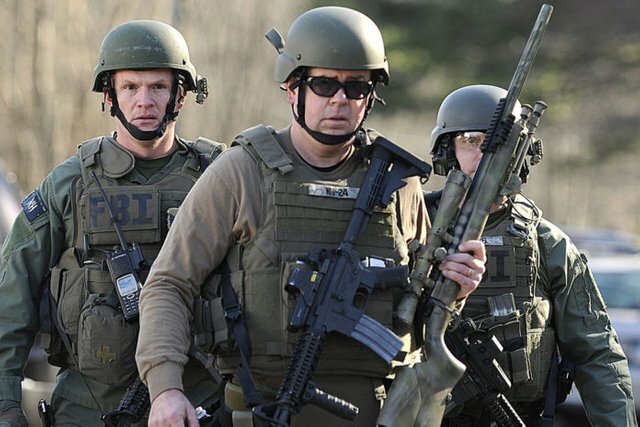 This FBI hit list, strikingly similar to those following the 9/11 attacks, consisted of “potentially or actually dangerous” citizens that could be immediately locked away in one of six detention camps secretly built by the federal government in the 1950s. “The hearing procedure [for detentions] will not be bound by the rules of evidence,” said Hoover. President Truman, in a written letter at the time, pointed out the concerning direction that the FBI was taking. The assassination of MLK consistently raises questions about FBI participation. Vast wiretaps tracking the civil rights leader and his anti-war movement shows how MLK was considered an enemy of the state. 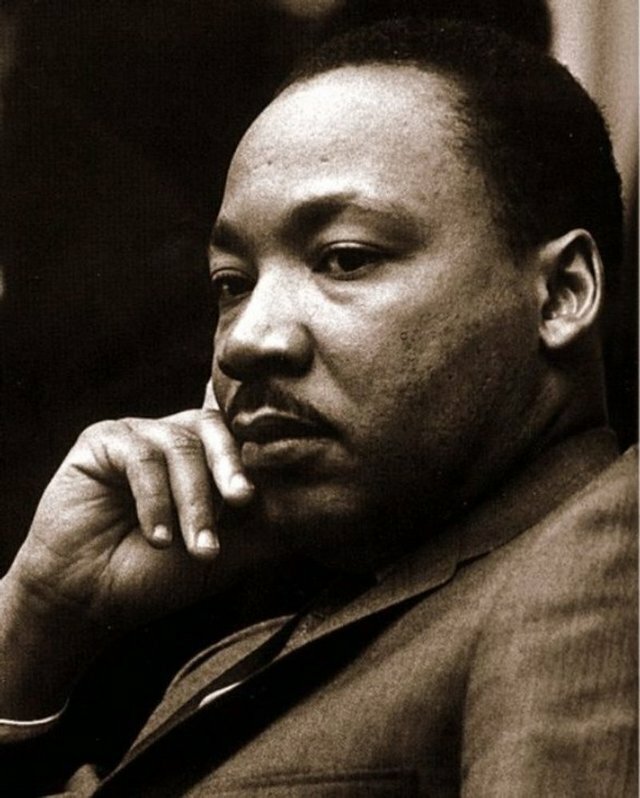 The FBI campaign against MLK included a letter to the leader encouraging his suicide, MLK’s security detail withdrawn on the lead up the assassination, and a former CIA member testifying to the government’s involvement. Even King’s bedroom was bugged. Over a two-decade period, FBI elites from a forensic unit gave flawed testimony against criminal defendants. This influenced some 270 trials over the 20-year period. What resulted was 32 defendants sentenced to death, of which 14 had died by 2015. This 2015 finding, from the investigation launched in 2012, highlights the bogus information purveyed throughout the court system courtesy of the FBI. Although science is imperfect, the report reflects FBI knowledge of faulty DNA screenings before the investigation commenced. 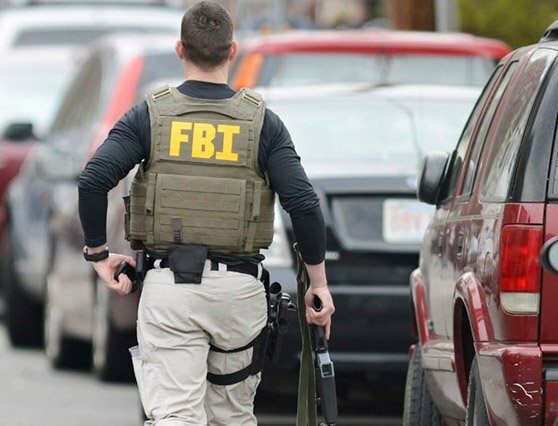 The 150 FBI shootings that occurred between 1993 and 2011 were deemed faultless after an internal FBI investigation was completed. The New York Times reported the 70 “subjects” fatally shot, and the 80 others wounded during these shootings were not the FBI’s fault. In the 289 shootings investigated, officers were disciplined in those where no one was shot. The punishment following these “bad shoots” involved a letter being placed in the agent’s file. 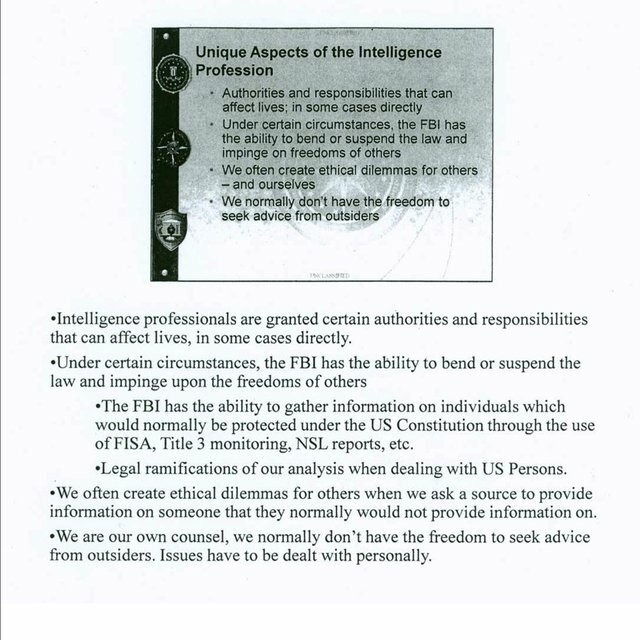 In the training material, stereotypes were made about using direct eye contact with Asians, Arabs being prone to tantrums, and American Muslim protocol; the Death Star from Star Wars was also compared to Islam. Suspicion of a crime was noted enough to warrant surveillance, and geo-maps of American Muslims – and no doubt other minorities – were created. After a formal review, retraining was not offered and disciplinary action did not occur.